Top Gear presenter Jeremy Clarkson has mocked the nation’s favourite hobby. The ad has been seen by millions of people using the public transport system. 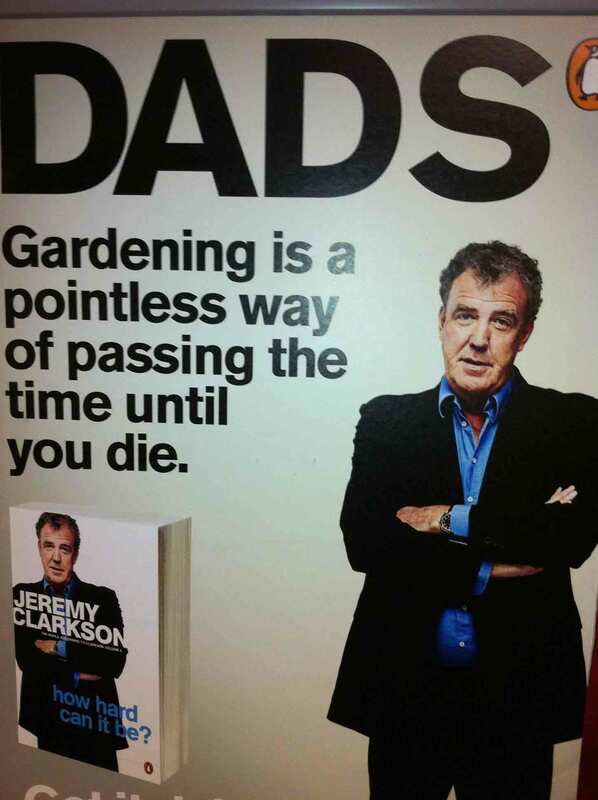 Jeremy is notorious for insulting ramblers, owners of caravans and drivers of Reliant Robins – but this time he’s directed his sarcasm at gardeners. The motoring presenter’s views didn’t win him friends at the Royal Horticultural Society. RHS marketing director Dan Wolfe responded: “Thankfully, Mr Clarkson’s view is held by only a small minority. 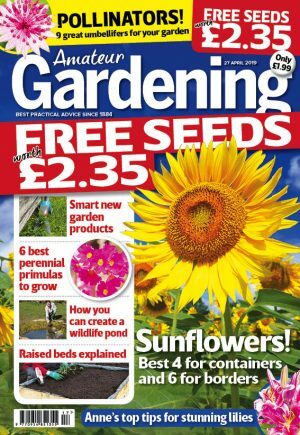 Director-general of the Horticultural Trades Association, David Gwyther, summed up: “Twenty million gardeners in the UK would disagree. An article by Jeremy from The Sunday Times in May 2001 offered an insight into why the BBC star is anti-gardening.